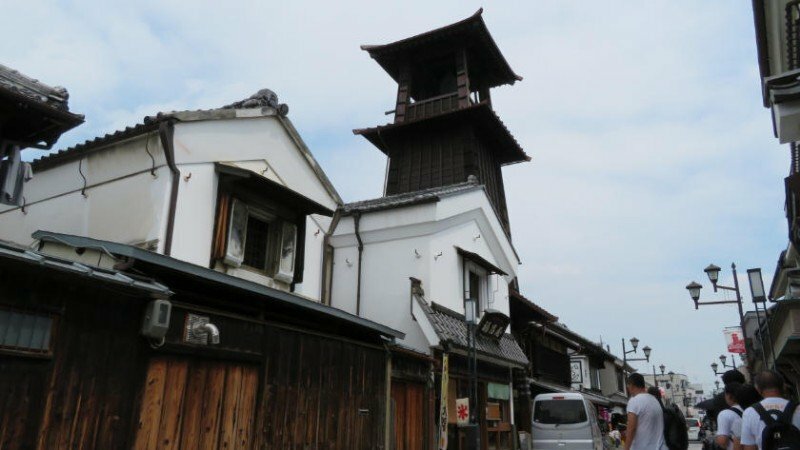 Visiting Kawagoe makes for a great day trip from Tokyo where you can enjoy a glimpse of the Edo Period. Many of the attractions in the area are wheelchair accessible. 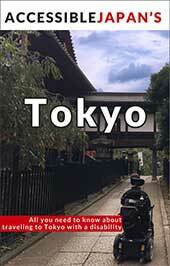 Located under an hour by train from the Tokyo area, Kawagoe can make an excellent trip out of the city. For over 200 years Kawagoe was the storehouse of Edo (modern Tokyo) and supplied many of the basic supplies needed by the capital. The city prospered along with Edo, and the Shogun was always sure to place his most trusted lords in Kawagoe’s castle. 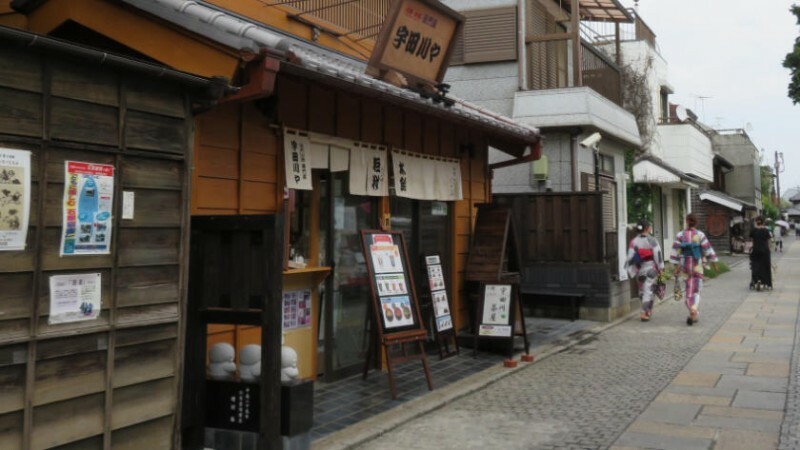 Parts of Kawagoe maintain the style of the Edo Period and visiting can feel like stepping back in time. It has become known as “Little Edo” or (ko-edo) and has even produced a beer by the name, Coedo, which is readily available in the area. 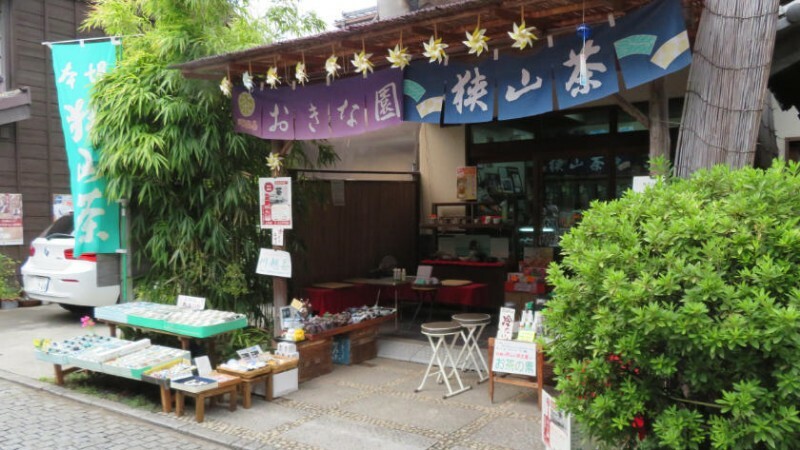 Most of the attractions are within walking distance of Kawagoe’s train stations. The Warehouse District is filled with stores selling food, drinks, and souvenirs from buildings made in the clay-walled warehouse style that the area is known for. The district is home to the Toki no Kane bell tower – which chimes at 6:00, 12:00, 15:00, and 18:00 – a symbol of the city. 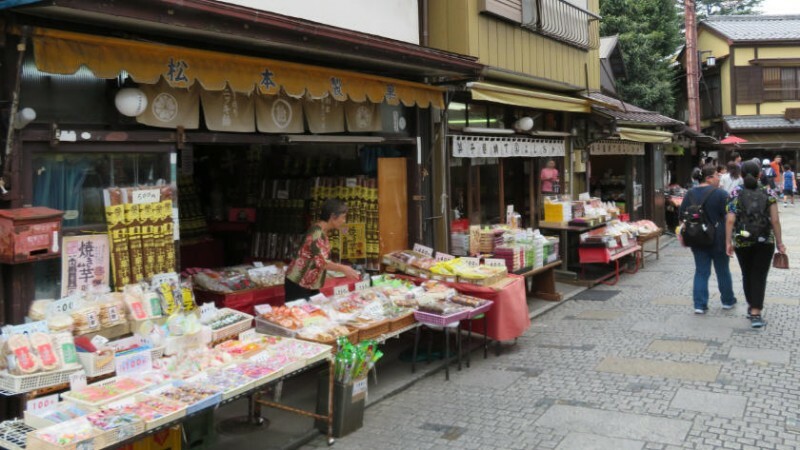 One street in the warehouse district is called Kashiya Yokocho, or Candy Alley, and has many traditional Japanese sweets. 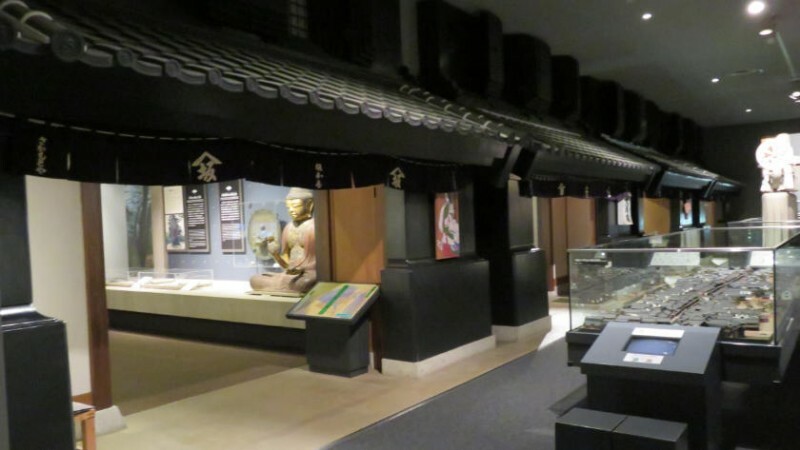 A 10 minute walk from the Warehouse District is the city museum which has a great exhibit on the history of the area and a small bamboo garden. Across the street from the museum is Honmaru Goten (the last remaining part of Kawagoe Castle). From 9:00 to 17:00 (entry until 16:30) you can explore the inside of the castle’s residence. 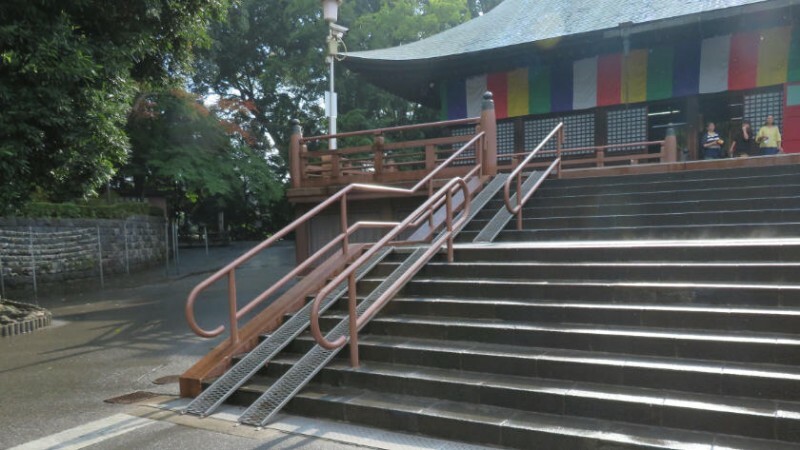 Another 15 minute walk south of Honmaru Goten is Kitain Temple, the head temple of the Tendai Sect in the Kanto Region. After part of the temple burned down in 1638, the shogun ordered some parts of Edo Castle to be moved to the temple. This move spared those buildings from the Great Kanto Earthquake in 1923 and World War II, as such they are the only remaing parts of Edo Castle. 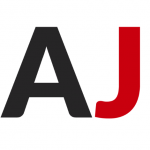 You can get to the main attractions in Kawagoe from either Hon-Kawagoe Station (Seibu Shinjuku Line) or Kawagoe-shi Station (Tobu Tojo Line). Both stations are wheelchair accessible. 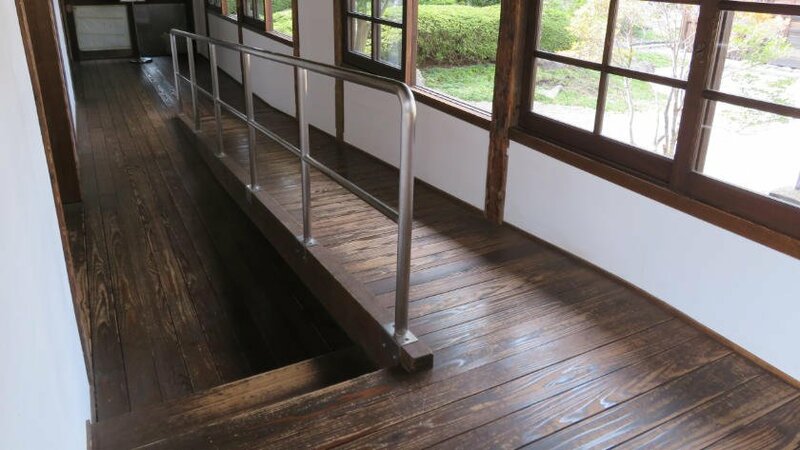 Most of the places to see in Kawagoe are quite wheelchair accessible. However, for those in manual wheelchairs, or those who tire easily, it should be noted that a fair amount of distance is covered when seeing everything and it may be best to break up the day by stopping to rest at a cafe or two. The road to the warehouse district is a bit narrow and bumpy at times. Once in the district, there are no sidewalks and the road is smooth. Unfortunately, the main road is fairly busy and cars can come a bit close for comfort. 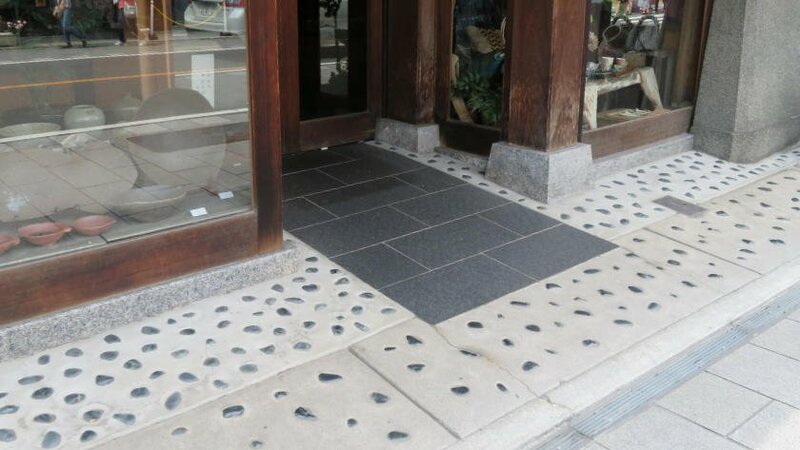 A vast majority of the stores have no steps and have wheelchair-friendly entrances. 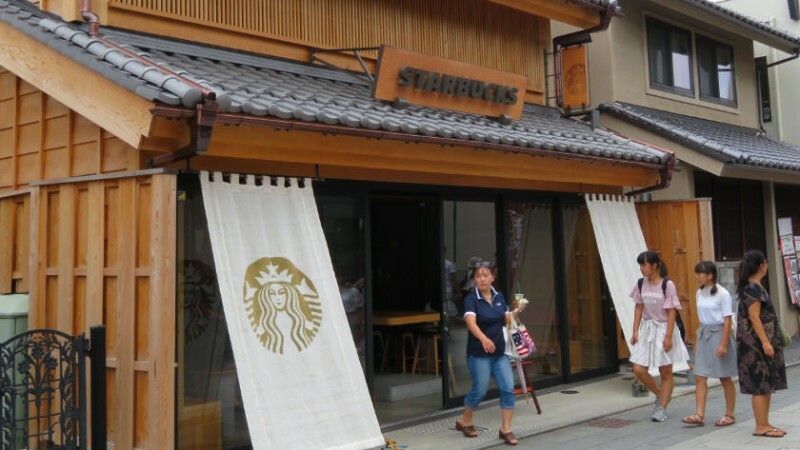 The stores themselves, though, tend to be cramped inside. 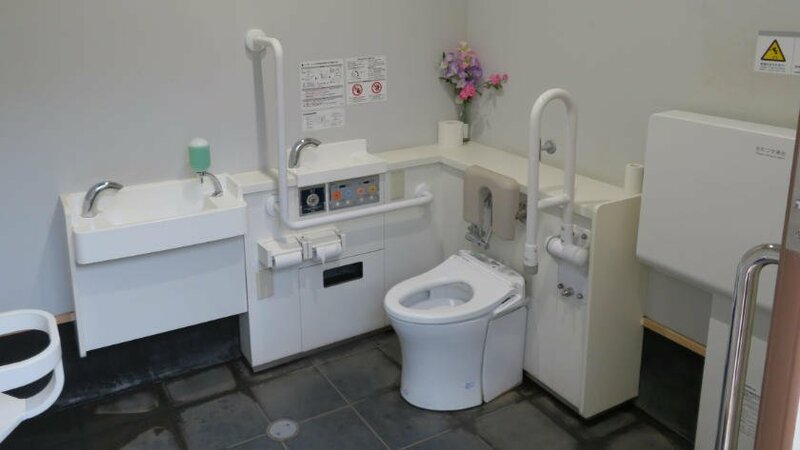 There is a nice accessible toilet available mid-way between Hon-Kawagoe Station and the Warehouse District. The art museum is fully accessible. The City Museum next door has a great set of exhibits despite its small size. 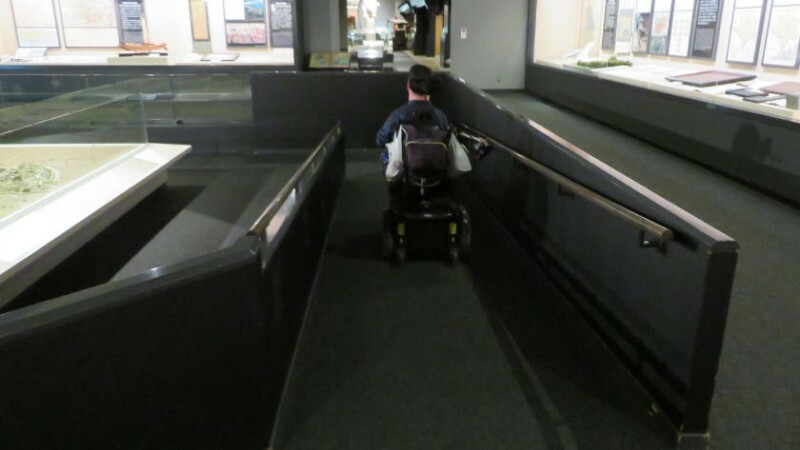 All parts of the museum are fully accessible. There are benches and a small cafe for visitors to rest. 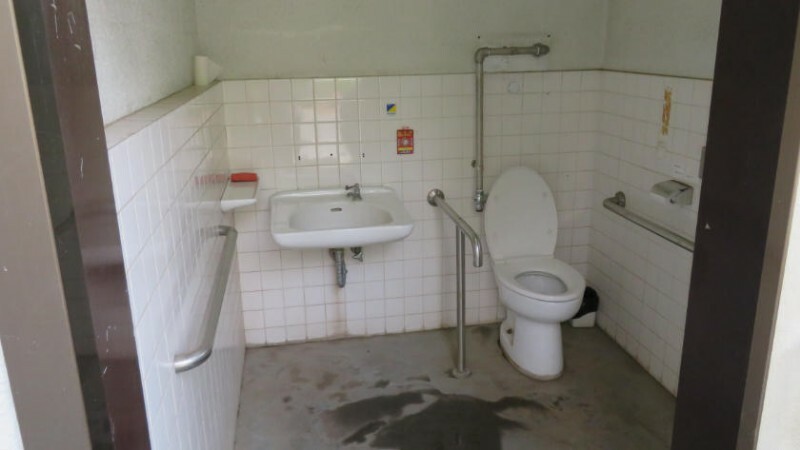 While an accessible toilet is available, it is a bit small. At first the castle building looks to be fully inaccessible. But there is in fact a small lift into the building. Unfortunately, this fact is only written in Japanese! Also, you must ask for help and since the staff is inside the building, wheelchair users will need to get someone to call the staff. The lift itself is an accordion-style bellow lift (using air pressure). So, it cannot lift a power wheelchair. The castle does have a manual wheelchair which can be borrowed. Once inside, small ramps have been added to smooth over bumps as well as a ramp to a small exhibit. The garden can only be seen from one angle unfortunately as accessing the main viewing area requires using a set of stairs. 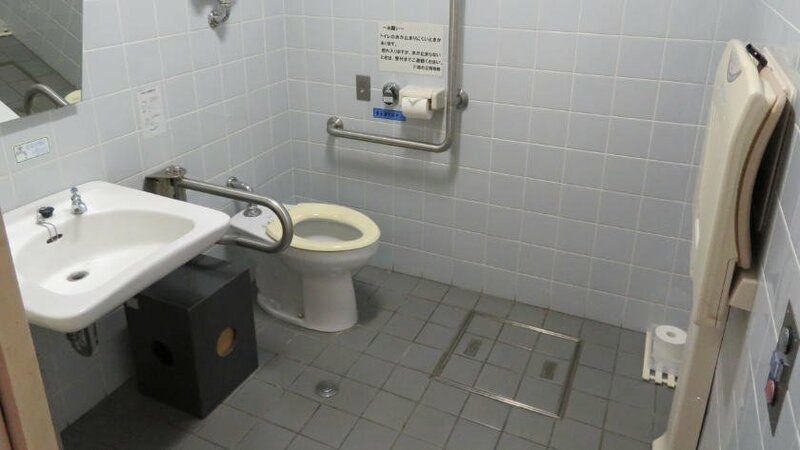 A small accessible toilet is available near the parking lot. Unfortunately, much of Kitain is inaccessible. The main grounds are fine, but the stairs to the main hall are home to a scary ramp. 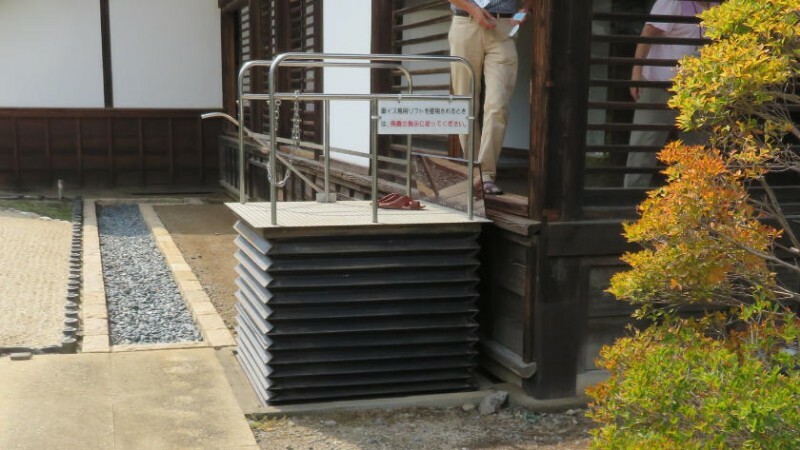 The remains of Edo Castle are also inaccessible. 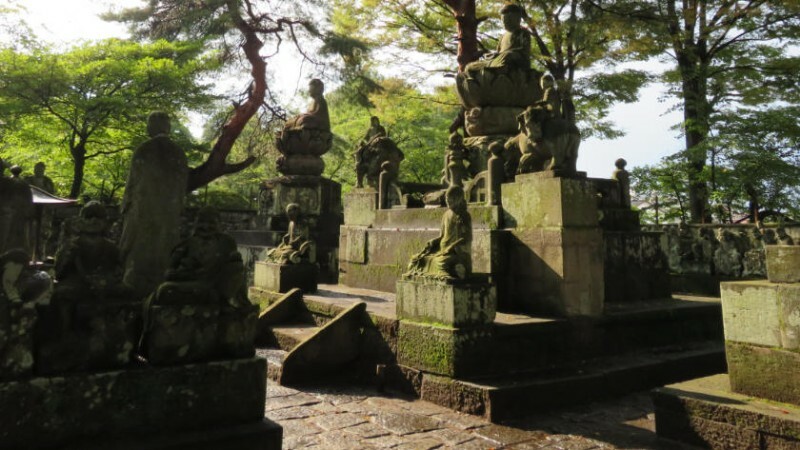 Located in a small courtyard by the shop are the Gohyaku Rakan statues – 540 stone statues of the disciples of Buddha. 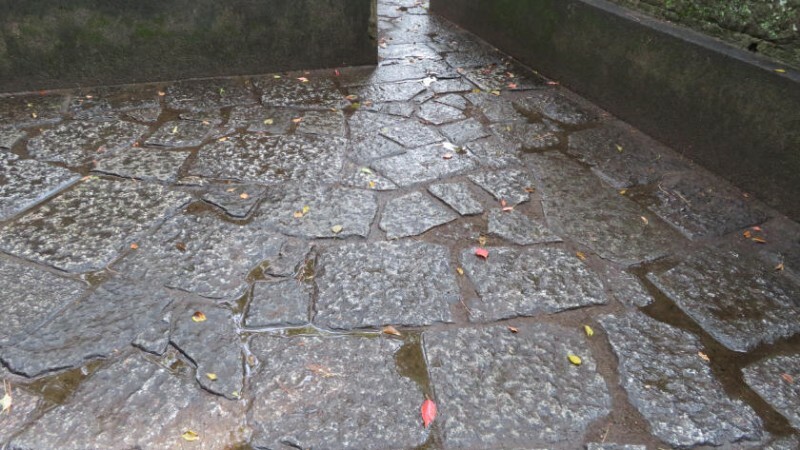 While it is accessible, the ground is made of very rough stonework and can be very uncomfortable in a wheelchair. 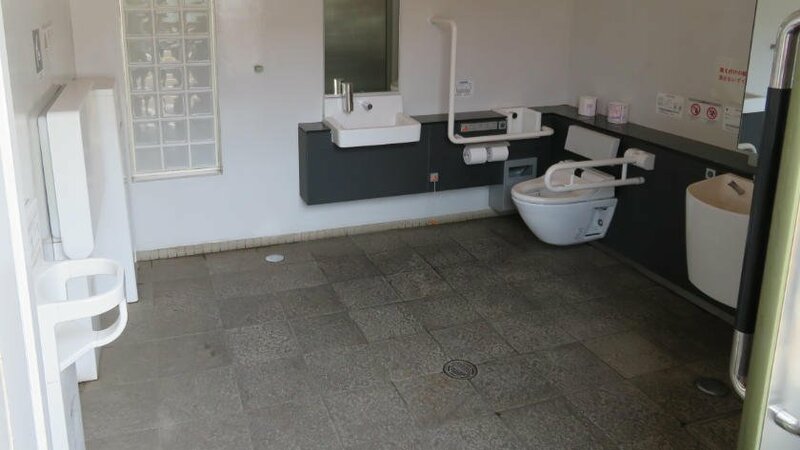 An accessible toilet is available but closes at 4:00pm. 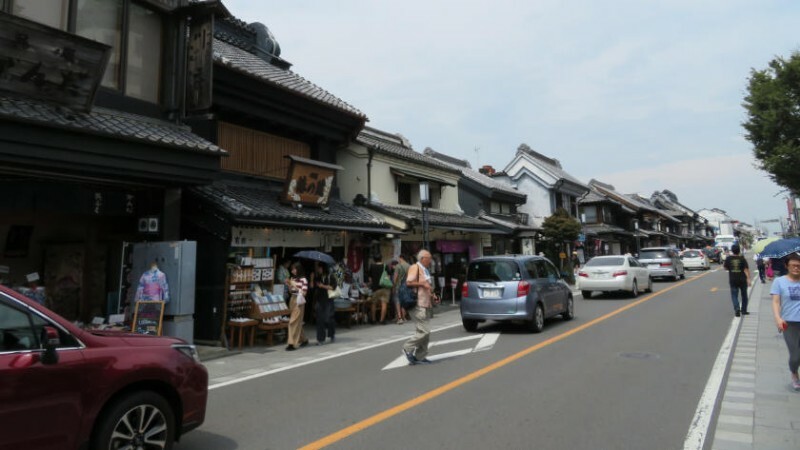 Kawagoe is more than worth a visit for those staying in Tokyo and want an excursion out of the city. 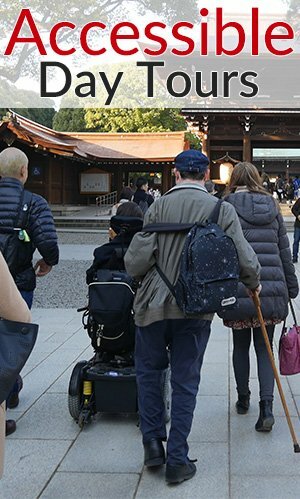 A great deal of the attractions are wheelchair accessible, but those with difficulties going long distances may find it challenging to go from one spot to the next without resting. 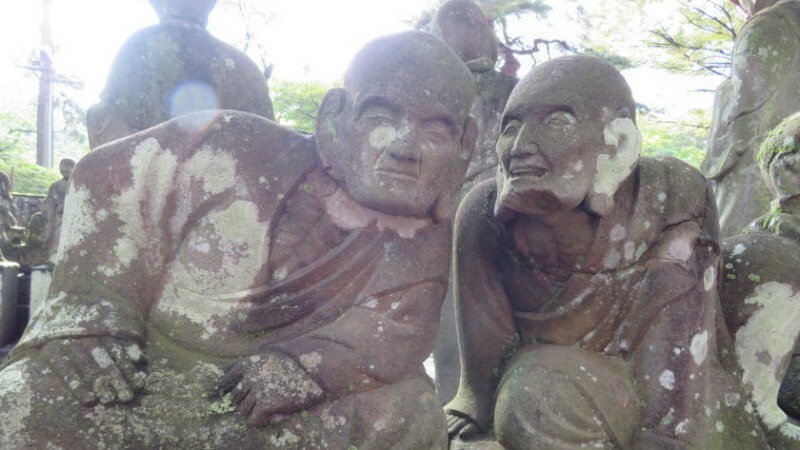 Leave your questions or comments about Kawagoe here!